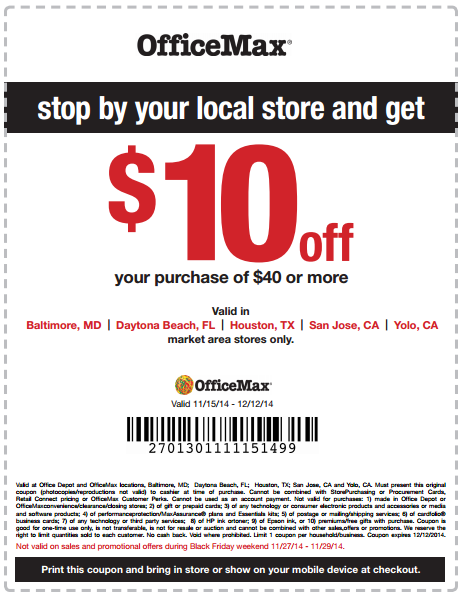 These coupons and deals for Office Depot and OfficeMax have expired but may still work. Office Depot is a leader in the office products category. They merged with OfficeMax in 2014.